Conservation International engaged ESSA to support the development of the Environmental and Social Management Plan; a tool to screen projects to be funded under their Climate Smart Landscapes Program for environmental and social risks. As part of their proposal to the Green Climate Fund (GCF) for funding for the Climate Smart Landscapes Project in Madagascar, Conservation International needed to develop a screening mechanism to filter candidate projects according to their environmental and social risks. This Project includes investments in various landscape interventions (e.g., forest conservation, sustainable agriculture and renewable energy) with the overall goals of mitigating emissions and reducing the vulnerability of Madagascar’s small-scale farmers to climate variability. These interventions might have repercussions for local communities as well as for ecosystems. Conservation International needs a system that allows them to understand and anticipate these potential risks. ESSA developed a template, based on IFC Performance Standards, for the Environmental and Social Management Plan (ESMP) for the Climate Smart Landscapes Project. Subsequently, ESSA reviewed and provided feedback for the development of the ESMP, including specific recommendations to improve the process for screening environmental and social risks of the interventions funded under the Project. 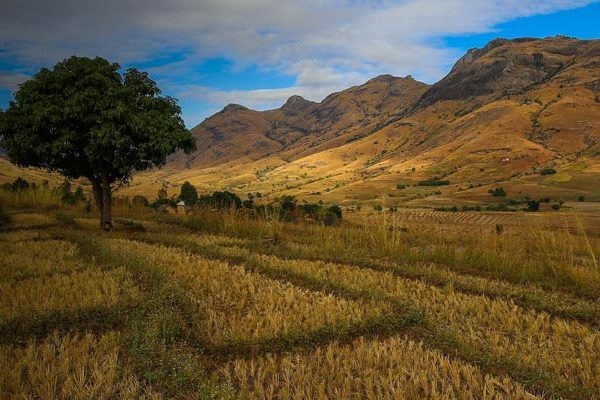 Throughout this process, ESSA kept frequent communications with Conservation International – Washington as well as the local implementing agency in Madagascar. ESSA’s inputs contributed to Conservation International developing an exemplary Environmental and Social Management Plan that met all the requirements of the Green Climate Fund.